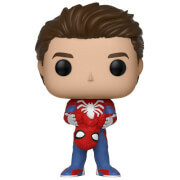 Amazing Spider-Man 2 Movie Electro Pop! 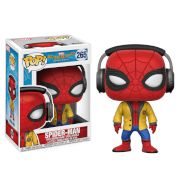 Vinyl Figure New! 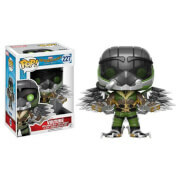 Fantastic glow-in-the-dark Pop! Vinyl figure of Electro from the Amazing Spider-man 2 film.